“The youth are a key pillar in the transformation of Uganda and East Africa as a whole. As a bank we recognise the important role they have to play in our future socio-economic development which is the reason why more than 70% of our Corporate Social Investment Budget is directed towards Early Childhood Development projects, Primary and Secondary education. 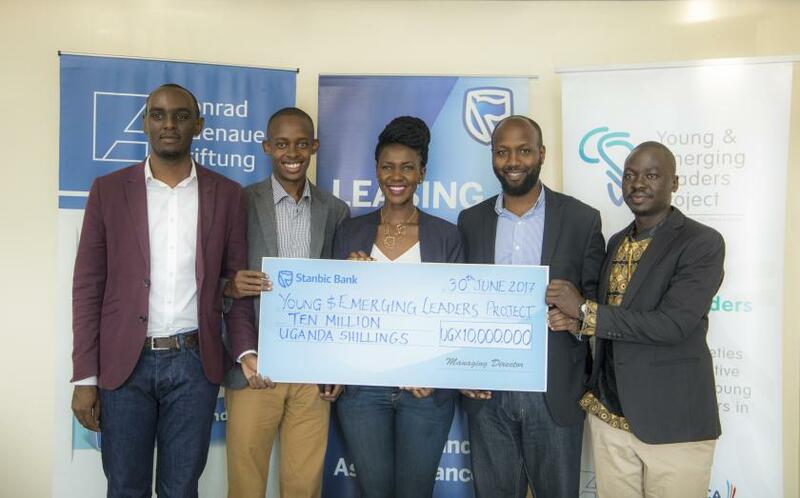 Stanbic Bank has contributed UGX 10 million Shilling towards supporting the Young and Emerging Leaders Project (YELP), LéO Africa Institute’s flagship leadership program. Started in 2017, the Young and Emerging Leaders Project will annually induct 20 outstanding thought leaders into a fellowship program designed to orient them in values of integrity, social responsibility, and socioeconomic transformation. The project is motivated by the principles of the African spirit of “Agaciro”, which espouses the dignity, self-worth, and identity of the African as the cornerstone of leadership values. 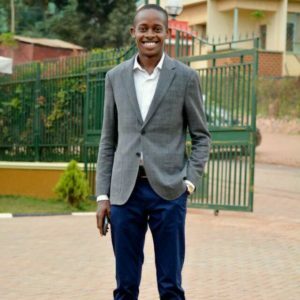 “When you take into account the fact Uganda has one of the youngest populations in the world, such private sector interventions to supplement Government educational programmes are therefore critically important and very necessary.” Daniel added. According to UN Statistics, over 78% Uganda’s population of about 36 Million people is below the age of 30. With eight million youth aged between 15-30, the country also has one of the highest youth unemployment rates in Sub-Saharan Africa. And though Uganda is making significant strides economically, it faces significant challenges in meeting its young people’s needs today and their challenges tomorrow as its population continues to grow at a rate of 3.2 percent annually. Accepting Stanbic’s contribution on behalf of the Institute Kwezi Tabaro, Deputy Director of LéO Africa Institute expressed his gratitude to Stanbic for the kind gesture and support. “We hope through this partnership to build a critical mass of thinkers, leaders, commentators and influencers committed to not only personal development, but also the shaping of a progressive future for Uganda and East Africa,” he said. By committing to supporting the program, Stanbic Bank Uganda joins the Konrad Adenauer Foundation, who were the program’s founding partners,and remain committed to supporting the program. Speaking at the same event,the Foundation’s Programs Officer, Donnas Ojok, welcomed Stanbic Bank on board,noting; “We welcome every partner willing to invest in young people, because as a Foundation, we believe they hold the key to a better future for their societies.” He noted that the Konrad Adenauer Stiftung values its relationship with the LeO Africa Institute, and remains committed to supporting the program.